While Austin is a really fun city with tons to do... every once and awhile, you might want to leave town to check out a different place. Here are some trips we've taken that were well worth the drive! About two hours east of Austin is the town of Brenham. This town has two very different, but very fun highlights - Washington on the Brazos and the Blue Bell Ice Cream Factory that are separated by about twenty minutes. For a really fun day, head out early in the morning to visit Washington on the Brazos. This park is full of history, as it is the location of the signing of the Texas Declaration of Independence. Enjoy the new Visitors Center and then take a hike down to the river. While you are at the park, definitely check out the Barrington Living History Farm. We received a personal tour of a pioneer home, picked cotton off the bush and learned a lot about life in earlier times! When you got hot or tired (or both), head west a bit to the Ice Cream Factory! If you haven't taken this tour, it is well worth the two hour trip... Especially if you like ice cream!! The tour takes about 45 minutes and leads you through the entire making and packaging production line. And whats even better, it finishes with a scoop of ice cream of your choice! This tour is really fascinating, from the bare facts (milk from 60,000 cows every day! ), to the automation (the only non-automated task is placing the icecream gallons in boxes for shipping). Who knew there was a castle in Central Texas? Located in Belville Texas (about 20 minutes from Brenham) this castle has it all: a dungeon, trebuchet, small chapel, 30 person great hall and more! This is a great day trip for all ages! Mike Newman, the owner and builder of this amazing castle, will lead your around and then let you explore freely. The tour is followed up by an amazing lunch from Newman's bakery. This is really a must-see! 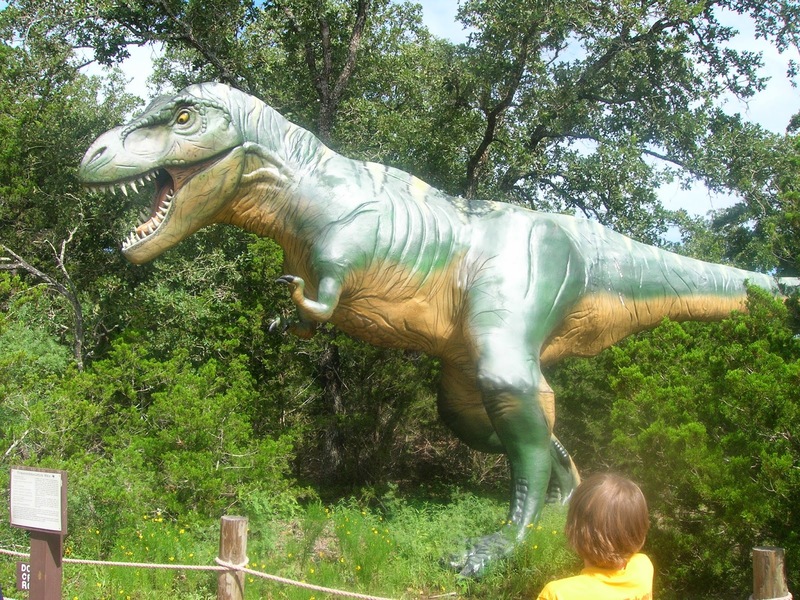 Located just north of San Antonio, Natural Bridge Wildlife ranch is around an hour an a half from Austin. You will see a variety of interesting beasts in the 4 mile ride through the park. And if you go this summer, you will also get a chance to see the unusual twin giraffes born this May. The entire experience takes about three hours, so if you have extra time, check out the Natural Bridge Caverns that are located in the same location (though they do have an additional fee)! Built in the 1920s, this was San Antonio's first public museum. In addition to your typical museum far (mummies, fossils, dioramas), this museum frequently has really fun special exhibits. Currently showing is Dinosaurs Unearthed, with life sized and life-like dinosaurs! Check out the new South Texas Heritage Museum or the River Alive section. However, the highlight of this museum is the Science Treehouse, which has numerous hands on exhibits! This site has more than 200 springs, and some of the clearest water around - even cleaner than our drinking water! Previously, Aquarena Springs was an entertainment center, complete with Ralph, the Swimming Pig. However, Texas State University recently bought this location and is transforming it into an educational center. Take a glass bottom boat ride, or walk through their newly renovated education center! In 2005, the town of Wimberley purchased the land and has converted this spot into an incredible regional park. The Wildflower Center worked with the city to landscape the park, and it shows, because it is just beautiful! Spend the day enjoying the cool waters, swinging from the rope swing and just relaxing! Check out the amazing feat of glassblowing! Wimberely Glassworks has a great studio with audience seating, so you can see the fascinating process of blowing glass! Check their webpage for times, as their glassblowing displays change per season. Prayer Mountain, officially known as Mount Baldy, is one of two very large hills located in Wimberley. It was purchased by the Trinity Church and is open to the public from 6am - 8pm. It has a number of steps to the top, very similar to Mount Bonnell. And the views at the top are really awesome! If you are in town and have time, this is a great little hike. And if you are geocaching, check out the one at the top! 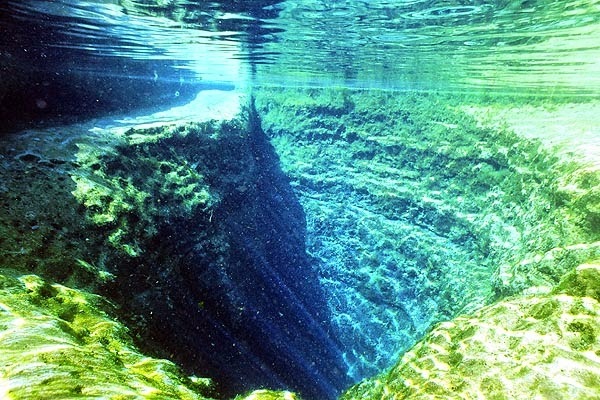 While in town, visit Wimberley’s best-kept secret – Jacob’s Well, an artesian spring that flows out of one of the deepest underwater caves in Texas. Hear the stories about famous floods and scuba divers, learn the value of native grasses, and experience the stunning beauty of the spring that started this town. If you have more time, stroll through Wimberley's downtown area with over 90 eclectic shops. Hike the Cypress Creek Nature trail or drive along River Road. 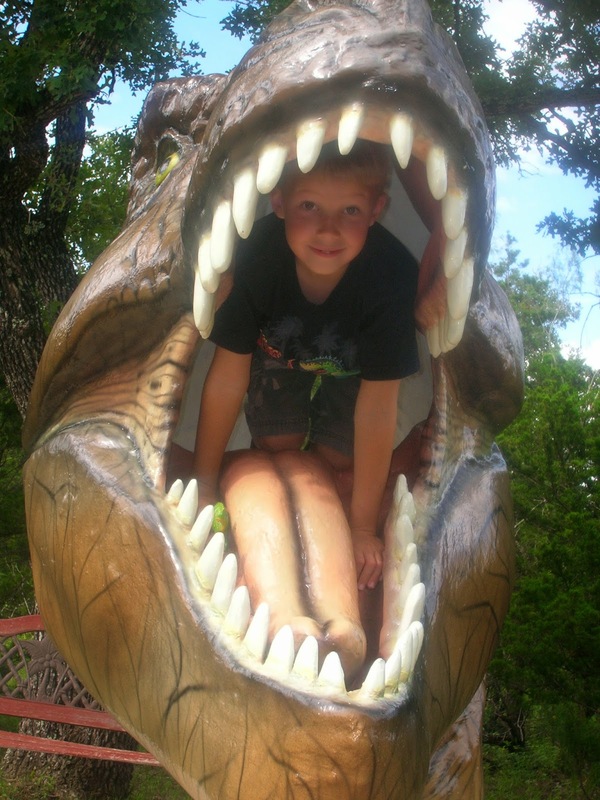 Take a zipline tour at Wimberley Zipline Adventures or check out the Jack Glover Cowboy Museum! The massive pink granite dome rising above Central Texas has drawn people for thousands of years. But there’s more at Enchanted Rock State Natural Area than just the dome. The scenery, rock formations and legends are magical, too! phase ;o) but again, for those of you with younger kiddos (mine are teens, now), this is a great place to visit. And if you make the trip and have a little extra time, stop by the Capital Area Zoo as well! The boys and I tried to go here late last summer, only to find that a tree branch had fallen into the natural spring pool. We were crushed (emotionally - not by the tree!) , but decided to make the best of it. We rented some paddleboards and then headed over to the lap swimming pool. After just getting our toes wet (literally), we heard the distant peal of thunder. "All out of the pool!". So, we just have to go back and give this place another try! Landa Park has just about something for everyone. They have a miniature train that traverses the 51 acre park, a small lake with paddleboats for rent, miniature golf, an Olympic sized lap swimming pool, and a spring fed pool with a mushroom fountain, 10ft tall water slide, overhead cargo net for climbing, rope swing, zip line and a 2 story tall Wet Willie slide.